Hard to believe its that time of year again. A runny nose, cough, fever, and sneezing. You know what that means... the dreaded cold and flu season has arrived! Now that my little guy is in pre-school I find that he is now more susceptible to colds and flu more than ever and as soon as I see those tell tale signs of a cold I immediately want to try and boost his immune system so he is as healthy as possible. 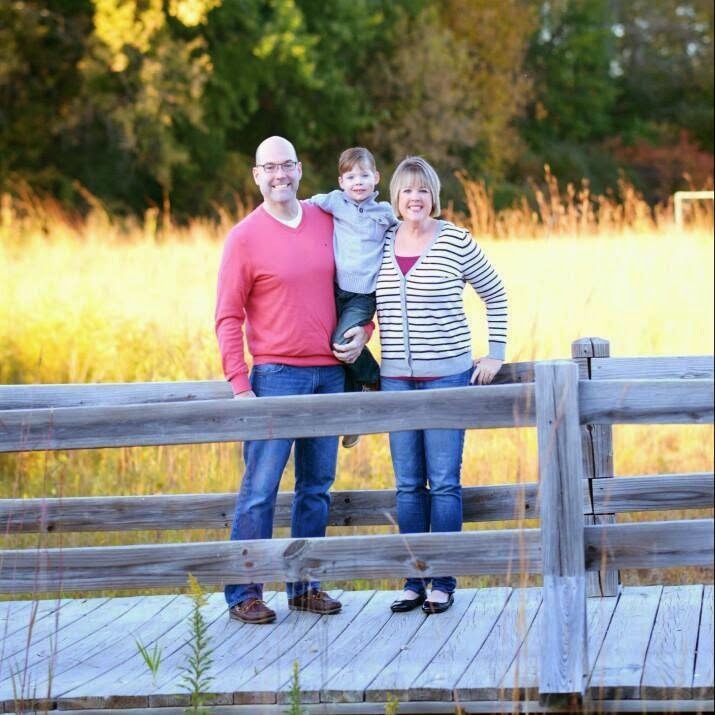 It's so important that my little guy stays healthy since besides school, we are an active family who loves to be outdoors in any season. Sledding, Skiing, Ice Skating, are just some of the fun winter activities that we enjoy this time of year. So, using Zarbee's Immune Support is a great way to boost my little guys immune system. Zarbee's Immune Supoort are a line of supplements that help build and support the immune system. Something we all need during cold and flu season. 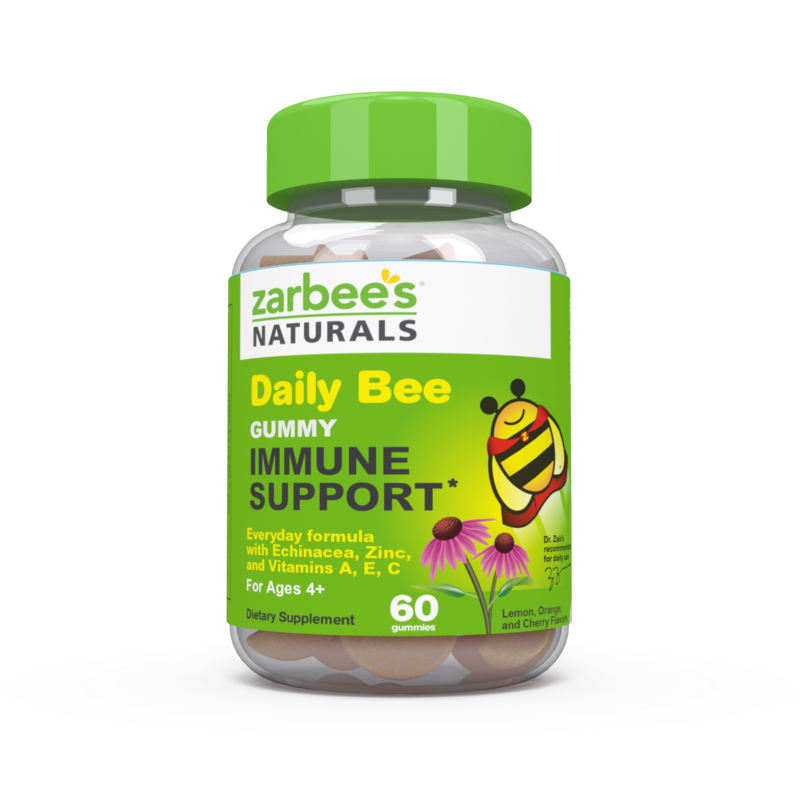 Zarbee's Immune Support come in liquid form and also gummies and is made with a special blend of vitamins and minerals. 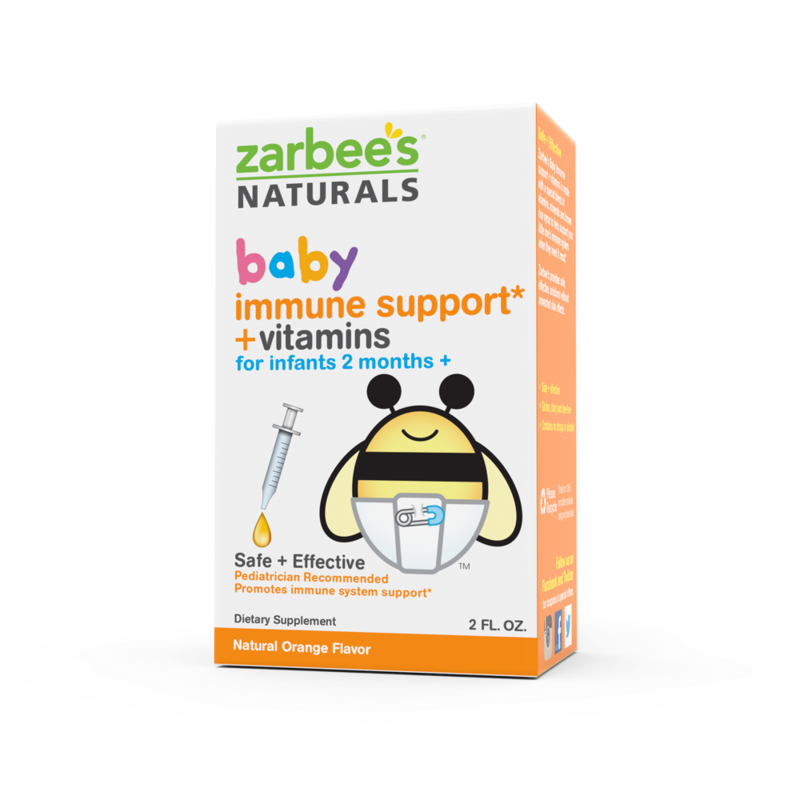 Since Zarbee's is all natural without any side effects, I feel very comfortable giving this to my toddler. I also love that all Zarbee's products are gluten and dye free and without alcohol or drugs and come with simple dosing instructions. Zarbee's Products can be found at most retailers like Target, CVS, Walgreens, Walmart, RiteAid, Kroger, and K Mart. For more information on Zarbee's line of products be sure to visit them at Zarbees.Com. What do you do to keep your little ones healthy during cold and flu season? Are there tell tale signs that you see when your kiddos are getting sick?